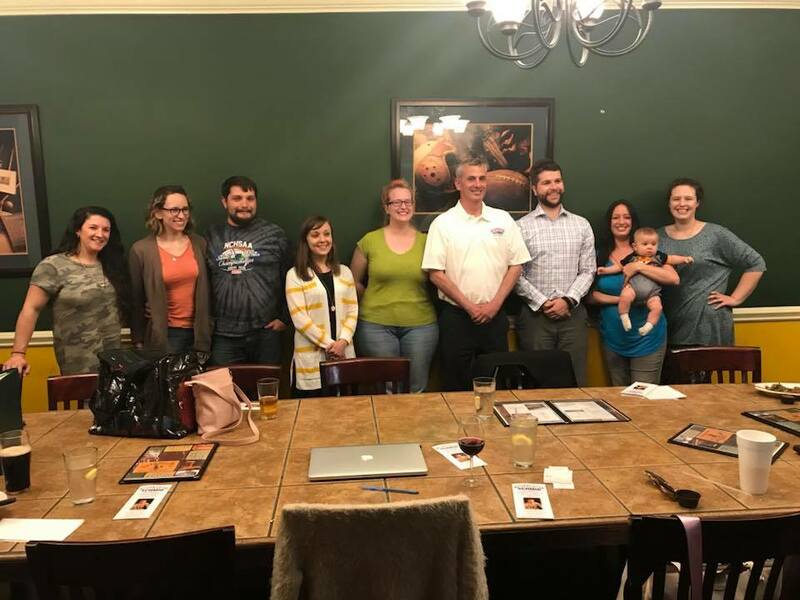 The Spartanburg Jaycees are a group of young professionals dedicated to making Spartanburg a better place to live while developing leaders through acts of community service and volunteer opportunities. As a chapter, we work to help our members reach their true potentials as leaders and helpful citizens in the community. We look for ways to improve our community, give back to those who need it and try to find a way to make every day just a little bit better.